HMD Global, the home of Nokia smartphones has been launching an array of smartphones this year in India. And the latest ones to arrive are the Nokia 6.1 Plus and Nokia 5.1 Plus. Since its re-entry to the Indian market in June 2017, HMD did not go after brands like Xiaomi or Honor, instead, it landed in between the affordable and Tier 1 smartphone brands. But that has changed with the latest launches, thanks to the company’s exclusive partnership with Flipkart. The Nokia 6.1 Plus, Nokia 5.1 Plus are online-only smartphones, exclusive to Flipkart. The former already arrived in India at a super aggressive price of Rs 15,999, while the latter will launch on September 24 (today). Going by Flipkart’s landing page, the price of the Nokia 5.1 Plus will be revealed at 2 PM today, but like the Nokia 6.1 Plus, it’s also expected to be priced aggressively in the sub-continent. Going by the pricing printed on the Indian retail box, the 5.1 Plus will be launched in India at Rs 13,199. Nevertheless, the MRP of the handset could be lower than what’s written on the retail box. Even at Rs 13,199, the Nokia 5.1 Plus is the most affordable & powerful Nokia smartphone to launch in the Indian market. The 5.1 Plus features a similar design to the Nokia 6.1 Plus, but comes with different internals. It’s also an Android One smartphone and has a notch on top of the display, which is way bigger than what we saw on the 6.1 Plus. 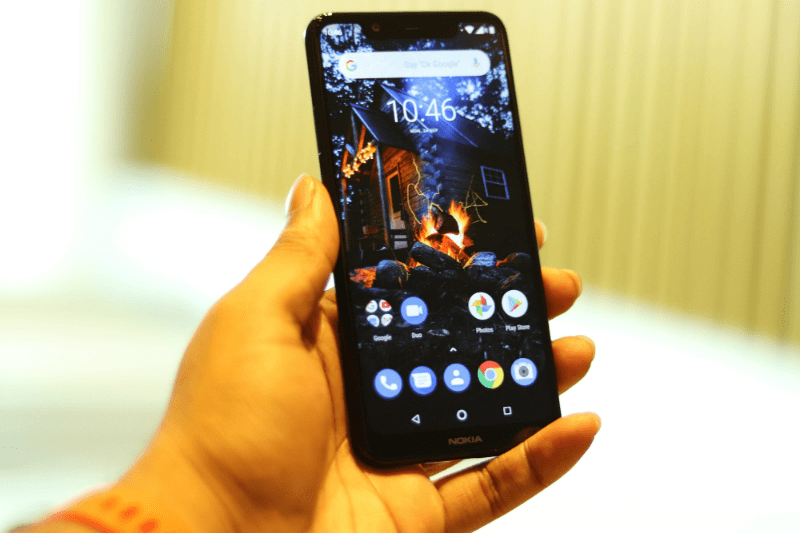 Well, I have spent my time with the Nokia 5.1 Plus for over 36 hours now and here’s what I think about it. Design-wise, the Nokia 5.1 Plus is pretty much identical to the Nokia 6.1 Plus, but there’s one big change here. While the 6.1 Plus is constructed out of glass, the 5.1 Plus is entirely built out of plastic. But when you hold both the devices in your hands, it’s tough to determine the 5.1 Plus has the plastic back. This device also has a notch on top of the display, but it’s way bigger than the one we saw on the 6.1 Plus. 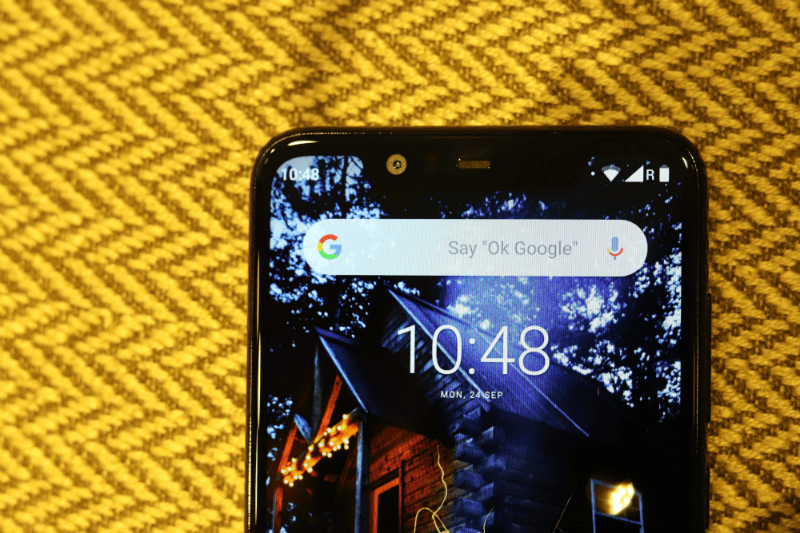 Even though the notch houses the front-facing camera, proximity sensor and earpiece like the one on the 6.1 Plus, it’s surprising to see why HMD went with such a big notch. 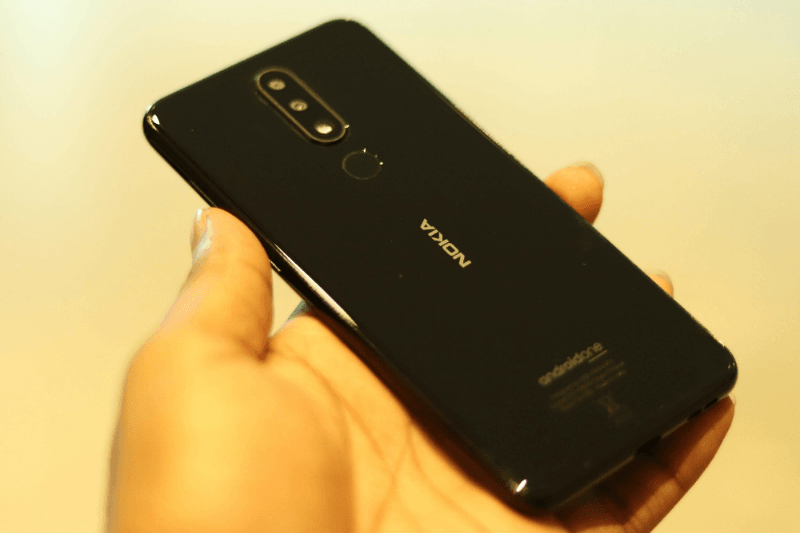 The Nokia 5.1 Plus will be available in two colour options- Black and White, and there might be a Blue colour option like the Nokia 6.1 Plus. The company has added a glossy finish to the plastic back and the black coloured unit which I received attracted fingerprint smudges without any hesitation. To save the costs, HMD isn’t bundling any case inside the retail box though. 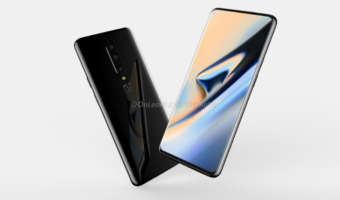 Except for the bigger notch on the 5.1 Plus, both the phones look very much identical from the front as they’ve similar sized displays. The display itself on the Nokia 5.1 Plus is a 5.86-inch one and carries a resolution of 720 x 1520 (HD+) pixels. During my short time, the display fared pretty well, but it’s nowhere close to the Full HD+ panel we saw on the 6.1 Plus. The screen got bright enough to view text under direct sunlight, but the sunshine in Hyderabad is not enough right now to give a verdict on the panel. So, I’ll save it for the full review which will drop later this week. This is very things get super interesting. The Nokia 5.1 Plus has the much powerful MediaTek Helio P60 chipset, clubbed with 3GB of RAM and 32GB of internal storage. There may not be a premium variant with 4GB of RAM and 64GB of internal storage. 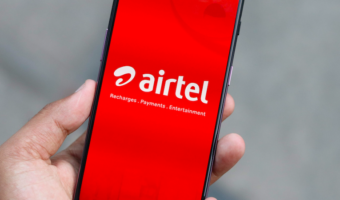 Notably, it’s the second smartphone after Realme 1 to launch with Helio P60 chipset under Rs 15,000. Right after taking the device from the retail box, I installed PUBG game from the Google Play Store. During 36 hours, I charged the device thrice from 15% to 100%, which explains how I pushed the smartphone. The Nokia 5.1 Plus handled PUBG game with ease and the memory management was alright too. With PUBG opened in the background, I used apps such as Phone, Messaging, WhatsApp and went back to the game after a couple of hours, the game was still in the background, which is something worth noting. The MediaTek Helio P60 is a capable and proven chipset and it’s the reason behind the stupendous sales of Realme 1 in India. So, I am expecting a similar performance on the Nokia 5.1 Plus. There’s a lot going for the Nokia 5.1 Plus in the software department. It’s part of Google’s Android One programme, and HMD is promising monthly security patch updates along with timely platform updates. Right after the first boot, the 5.1 Plus picked up a 440MB OTA update which improved the overall system stability and added September 2018 security patches. During my 36-hour usage, I did not notice any software lags or stutters and am expecting the same going forward. 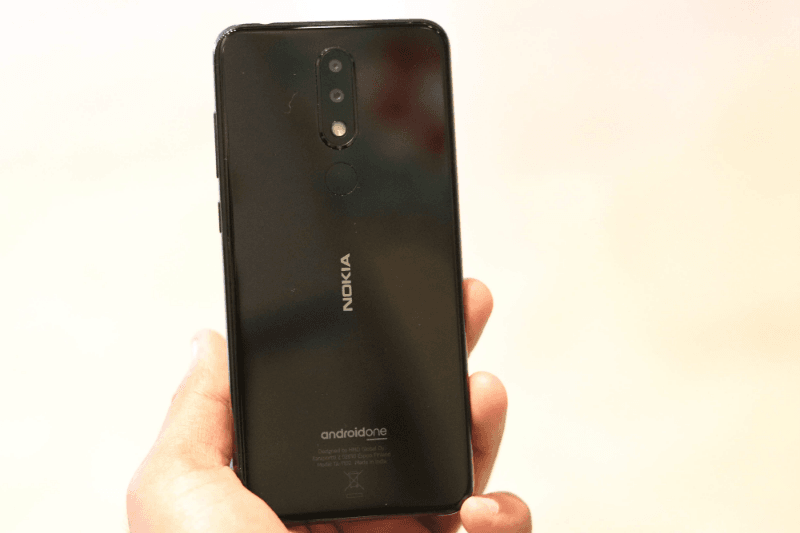 HMD has added a 3060mAh battery inside the Nokia 5.1 Plus. It offered me over three hours of screen-on time with continuous PUBG gaming. That said, with day-to-day tasks, the 5.1 Plus might offer better battery life. Thankfully, there’s fast charging support on the 5.1 Plus and HMD is even shipping a fast charger inside the retail box, unlike Xiaomi. The biggest letdown for the Nokia 6.1 Plus was its cameras. Although the front-facing camera performed as per the expectations, the rear cameras on the 6.1 Plus didn’t inspire confidence, at least for me. Cameras on the Nokia 5.1 Plus include a 13MP primary shooter on the rear side with f/2.0 aperture, paired with a 5MP depth sensor. Front, there’s an 8MP shooter with f/2.2 aperture. Here are some of the camera samples captured on the Nokia 5.1 Plus during my usage. The 5.1 Plus seems like an overall package from HMD Global. 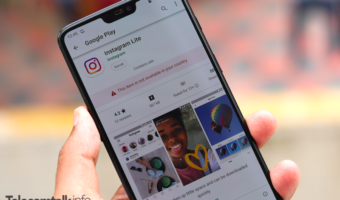 The phone doesn’t have a Full HD+ display which might seem a bummer for many, but the smaller resolution display means it will consume less power which helps in overall battery performance. Am excited to see the final price of the smartphone. If it goes for around Rs 12,000, then the Xiaomi Redmi 6 Pro and Realme 2 should be worried a bit. Nice device as always from Nokia. Suggestion to TT: Whenever available please provide dimensions LengthXWidthXThickness of the device. Cheers ! !